“Doukyusei” is an oddly insightful, relatable, and emotionally powerful anime with its own unique charm that is gorgeously animated." 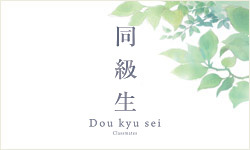 The Examiner gives DOUKYUSEI -Classmates- 4/5 stars! DOUKYUSEI -Classmates- film on Blu-ray 9/20/2016! 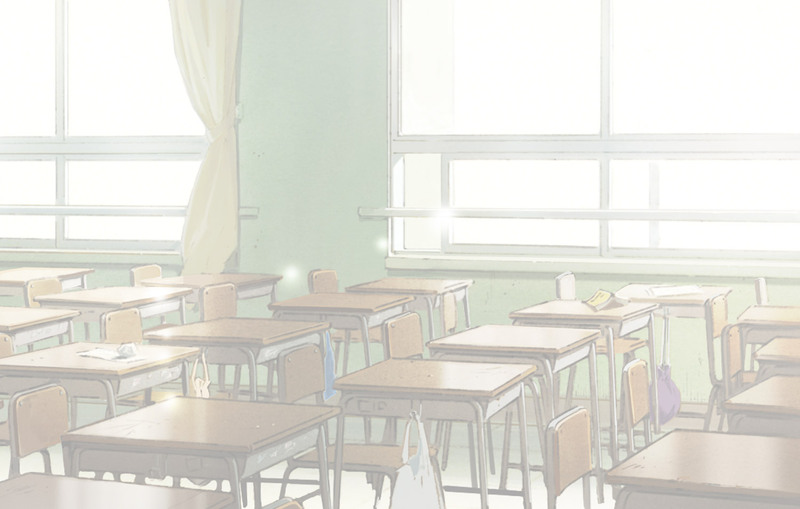 experience the beautiful world of Asumiko Nakamura's boys' love masterpiece. FOLLOW & RT for a chance to win a Japanese movie pamphlet and keychain set! Only 90 minutes left for our ‪#‎DoukyuseiMovie‬ Poster Twitter FLASH GIVEAWAY! FOLLOW AND RT the tweet below for a chance to win! These beautiful ‪#‎doukyuseimovie‬ portrait boards will be given to our patrons (while supplies last) at the theaters. The film hits participating theaters starting 5/6. We will have our third episode of ‪#‎AniplexLive‬ on ‪#‎Twitch‬ this Friday (4/22) at 6 PM PDT! New characters "Licht Sajo", "Hikaru Kusakabe" and "Manabu Hara" have been added to the "CHARACTER" page. Fans in Japan are in love with DOUKYUSEI -Classmates-! Remember, the U.S. Premiere of this beautiful film is May 6th. Purchase your tickets today on Theaters.